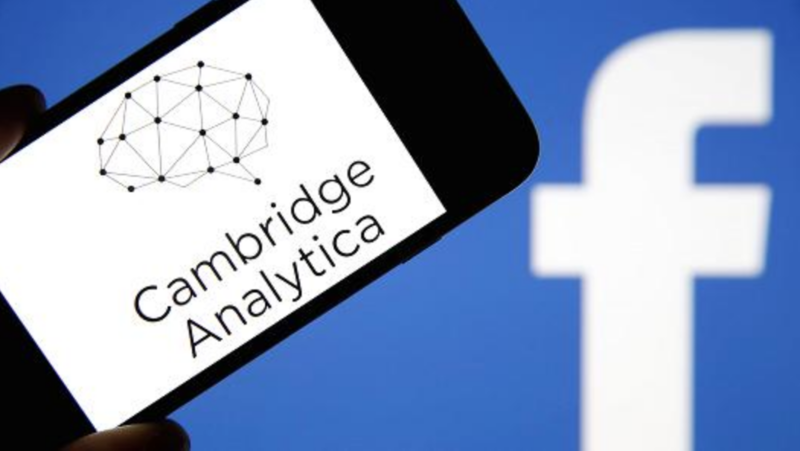 Cambridge Analytica, a dating-mining firm with ties to the Trump Campaign, is accused of purchasing personal information on millions of Facebook users, which was requested by University of Cambridge psychology professor, Aleksandr Kogan. Kogan was allowed permission to collect data from 270,000 people who filled out his personality survey through an app called, “thisisyourdigitallife.” This survey also collected data from the 270,000’s entire network of Facebook friends, which totaled around 50 million people. Facebook does not allow selling of data to a commercial entity, like Cambridge Analytica, which used the data to target political messages. Since this was discovered, both Cambridge Analytica and Kogan have been banned from Facebook. Until then, Gennie Gebhart, a researcher for the Electronic Frontier Foundation, offers some suggestions on protecting your data as much as possible. Unfriend people you don’t know or barely speak to. Be aware of what is publicly available from your profile. Review which apps have access to your data. Lie-or at least limit what you share about yourself. All in all, there will always be security measures you will need to take to protect your data in this large vast world of digital technology.